Dupeyron has served as a non-executive director at BigChange since it was founded, and will join the company on a full-time basis at the beginning of February in the role of executive vice president for Europe. He will report directly to BigChange’s CEO Martin Port and is tasked with establishing BigChange subsidiaries in mainland Europe and driving its expansion across the region. Dupeyron began his career working in finance and has held several senior leadership positions for European transportation and technology organisations over the last 20 years. 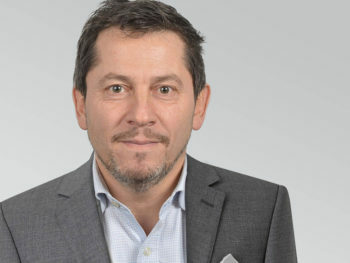 He was CEO at Masternaut prior to its acquisition by Francisco Partners in 2012 and previously served as CEO of Hub One and ADP Management, subsidiaries of French airport operator Groupe ADP.